We are well on the way to replanting the area that was ravaged by the fire. The FOOS committee met recently and agreed to spend $4000 on plants and protectors which will put another 1000 plants in the ground. DoC and Palliser Estate Wines have also come up with enough funding to double the Friends contribution. This means that planting will soon get under way. Our “official” planting day will be Friday June 19 starting at 10 am. The more people there the quicker we can get the plants in the ground. Once again students from Kahutara School will come and help us. Its so important to include children in community projects like this as they are the ones who will carry on the work into the future. 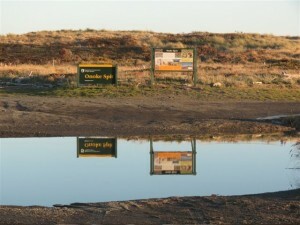 Here is a picture Dougal took recently – the calm before the storm! 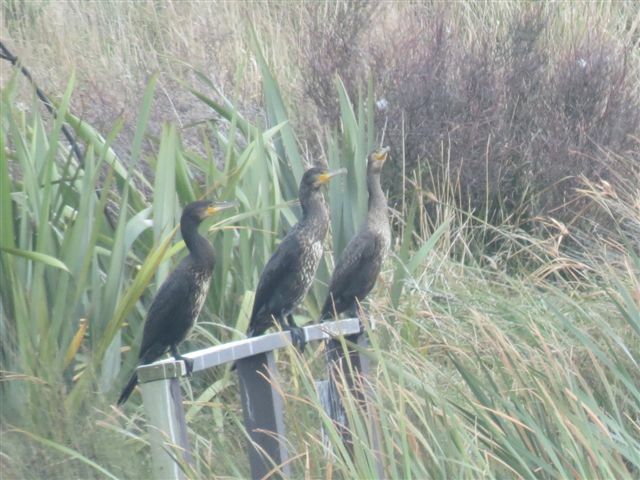 Also we wish the birds well for the duck shooting season. 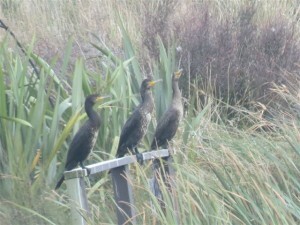 Here are 3 wise black shags discussing their tactics. 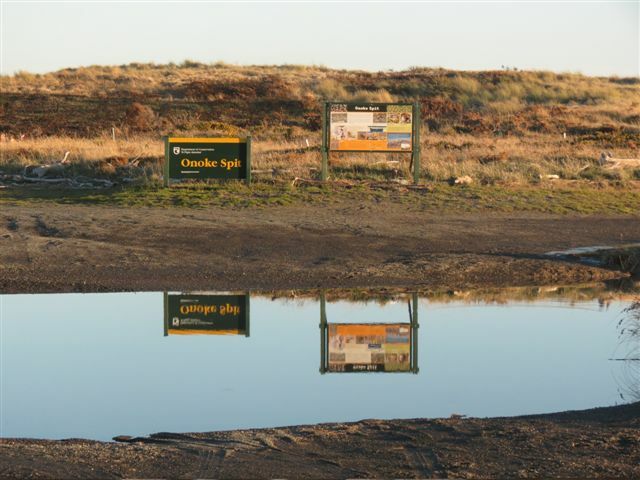 This entry was posted in Friends of Onoke Spit on 02/05/2015 by terakau.